5 continents editions. 224 pp., hardback, 91/2 x 113/4 in. 117 colour ills. and 133 b/w ills. ISBN 88-7439-001-7. 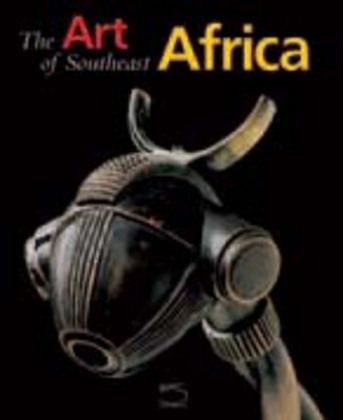 The aesthetic analysis carried out by the authors evidences the two main lines of southern African art: on one hand a strong geometric tendency with emphasis on symmetry and harmony; and on the other a figurative tendency inspired by natural forms and surfaces.